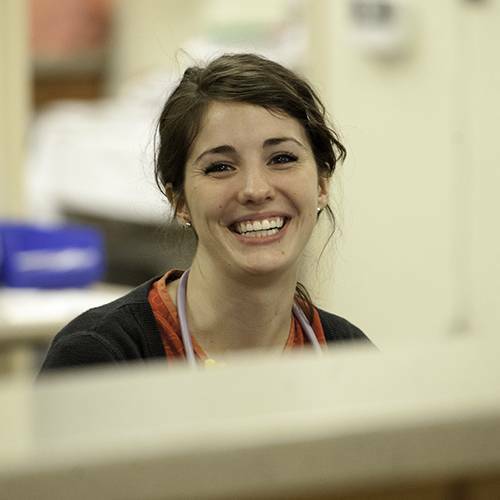 Imagine working with one group of clinicians who care for patients from door to discharge. Imagine the headaches and hassles you could avoid with one integrated, accountable group, aligned to provide the very best patient care and outcomes. 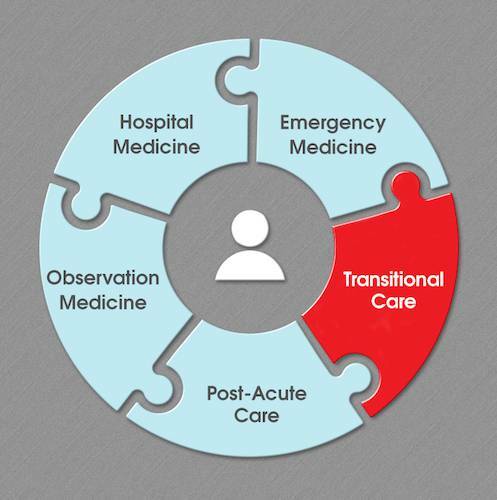 Imagine clinicians working on the same team to deliver the right care, at the right time, in the right place. It’s possible when you partner with US Acute Care Solutions (USACS). We are eager to discuss your current challenges and provide a comprehensive medical program that meets your facility’s specific and unique needs. Contact us to discuss potential partnership opportunities. USACS can step in to help enhance the quality and efficiency of your hospital management, no matter the setting. 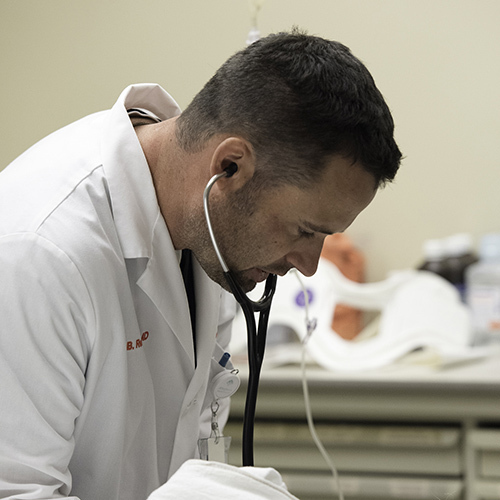 Our services extend beyond emergency medicine to include hospitalists, pulmonary/critical care, obstetrics, freestanding facilities, clinical research and more. USACS partners with health systems to staff and manage emergency departments, recruiting highly qualified emergency physicians and advance practice providers supported by experienced clinical leaders and cutting-edge technology. Our solutions can transform your most high-stress hospital departments into a highly effective area that optimizes patient care. USACS partners with health systems to staff and manage hospital medicine with our qualified clinical teams, proven processes and innovative technologies. 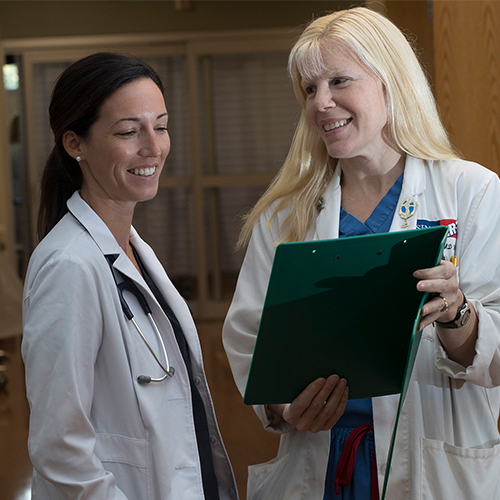 Our patient-centered approach to hospital medicine management has earned us a reputation for clinical excellence in acute care. 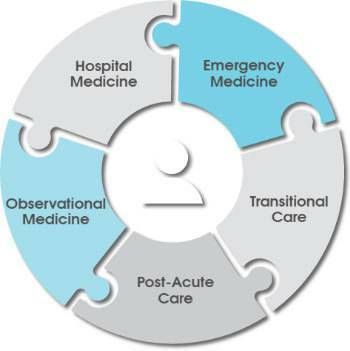 USACS partners with health systems to staff and manage observation medicine, leveraging our proven processes, top talent and continuous innovation. 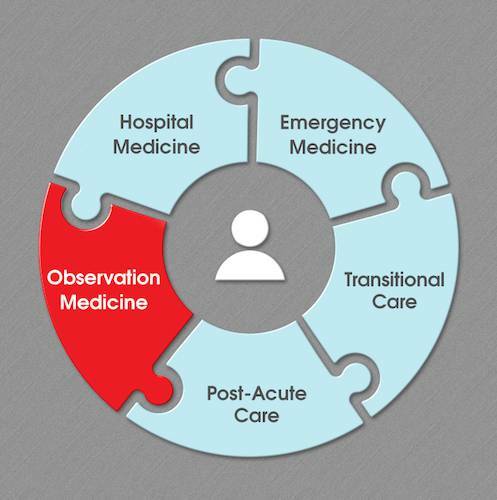 Our approach to observation medicine management can improve patient satisfaction, lower health care costs, shorten stays and enhance the use of hospital resources. Along the continuum of care, there are countless risks for readmissions, inefficiencies and other setbacks in the pursuit of better patient outcomes. 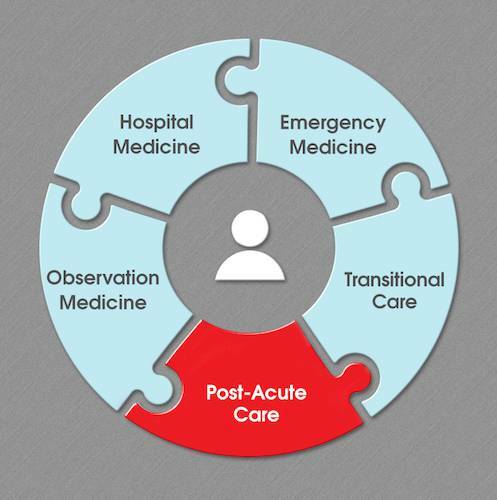 That’s why at US Acute Care Solutions (USACS), we offer Post-Acute Care Management, a skilled nursing solution designed to complete the episode of care after an acute medical stay. Health care delivery systems have historically failed to meet the needs of patients during transitions from one health care setting to another. These gaps in patient care have been largely due to a lack of incentives to address patient’s needs throughout the care continuum. 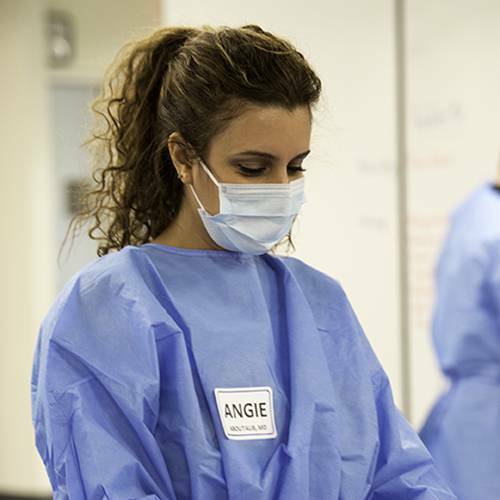 Pulmonary and critical care services provide care for patients who have diseases related to lungs and breathing. And without proactive and effective management, they can quickly present some of the greatest challenges for any hospital. 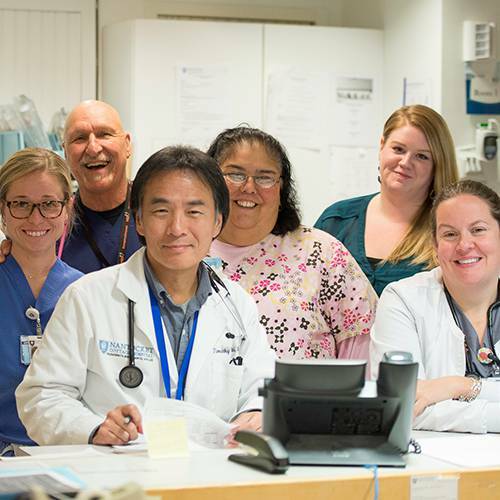 When you partner with US Acute Care Solutions (USACS) for emergency department management, you can be sure your health system will be led by a qualified leadership team. 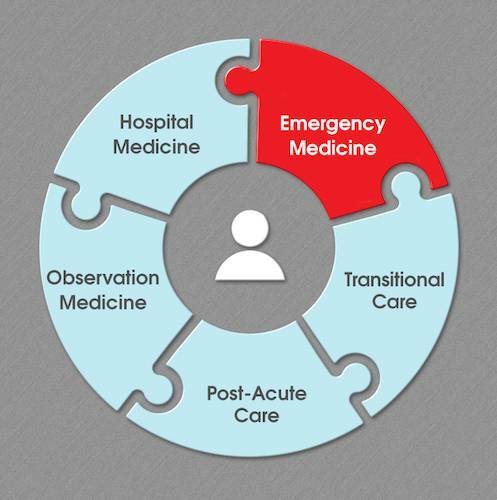 In today’s constantly changing health care environment, it’s more critical than ever for providers to stay on the leading edge of emergency, hospital and observation medicine. Our dedicated, in-house change management team ensures that new process improvements and implementations are successful over the long-term. In order to deliver world-class acute care hospital solutions, USACS depends on the best of the best clinicians. 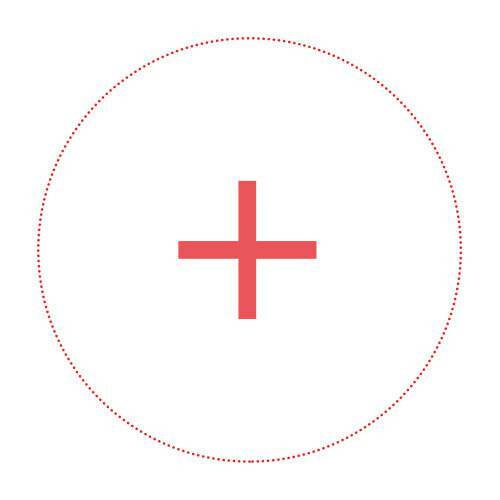 We believe our model of physician ownership is the best way to improve care, because it empowers our experienced physicians to deliver the results our partners expect.